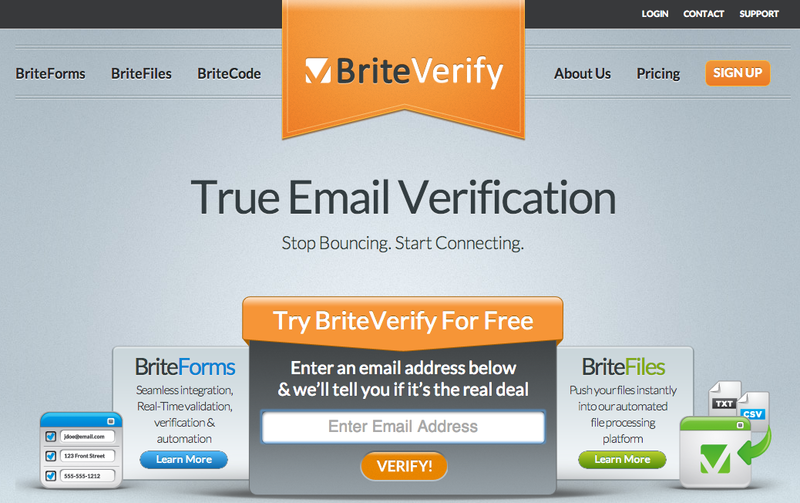 Check Email Address Validity With BriteVerify | Brand On! You can also use BriteVerify to validate email addresses in real time for things like free downloads (whitepapers, ebooks, etc), access to coupons, sweepstakes entries, etc. It ensures the data you collect is legitimate.